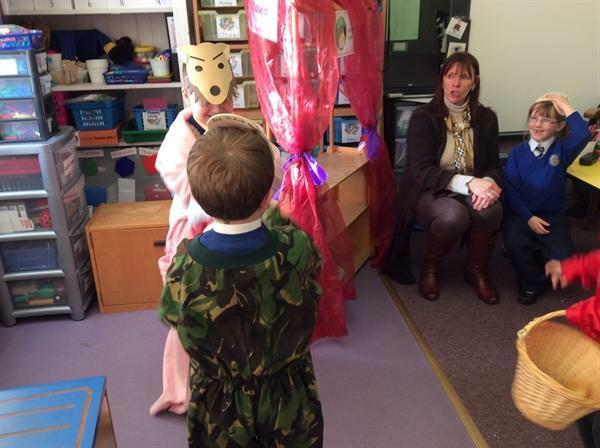 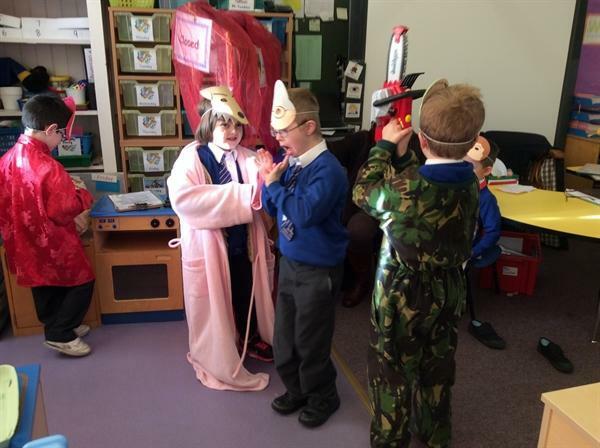 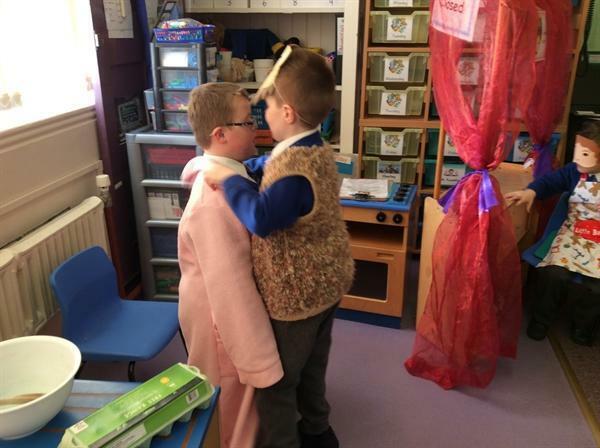 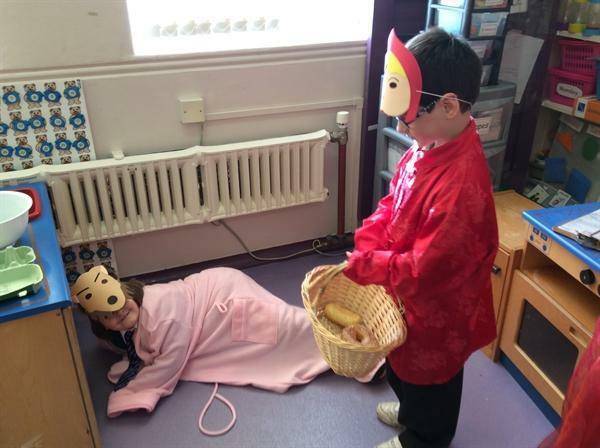 Have a look at our pupils from A1 and J1 in action during their recent drama lesson. 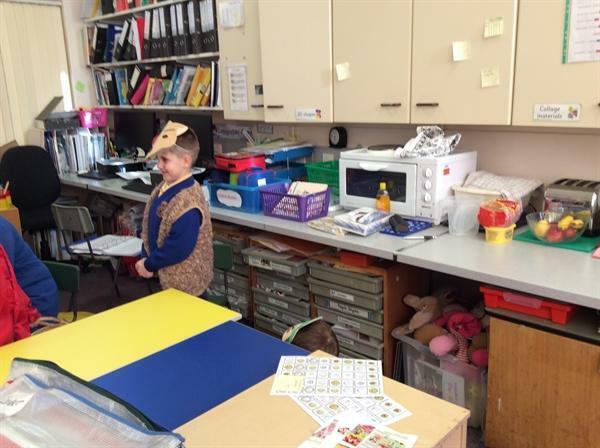 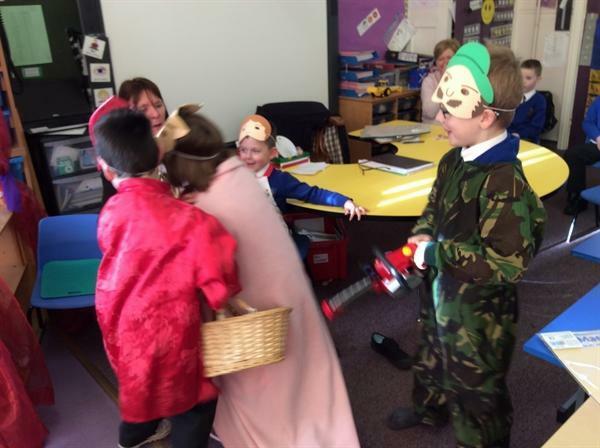 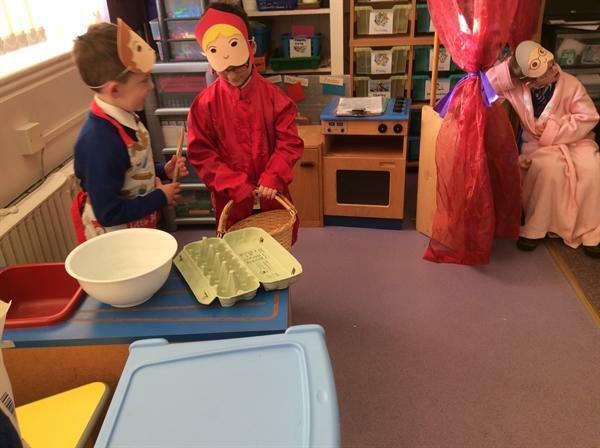 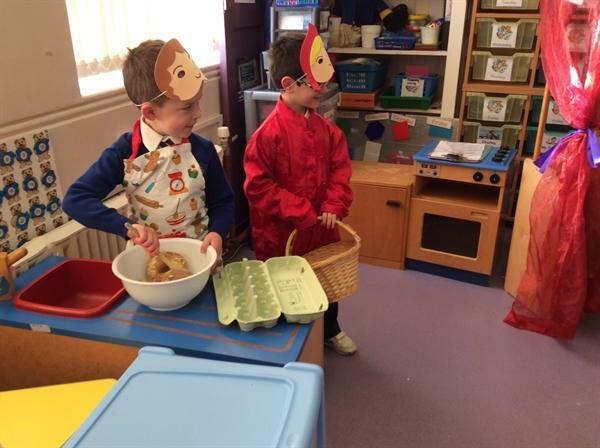 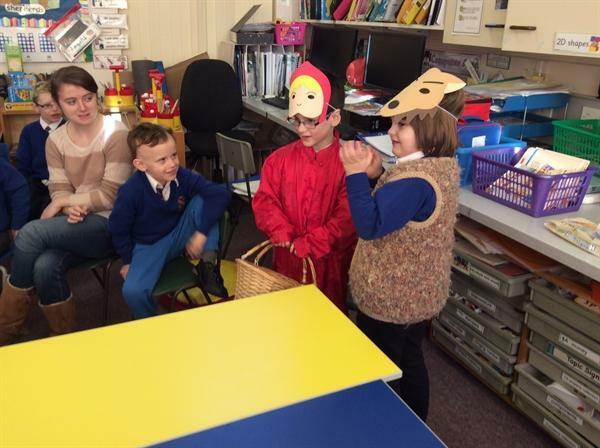 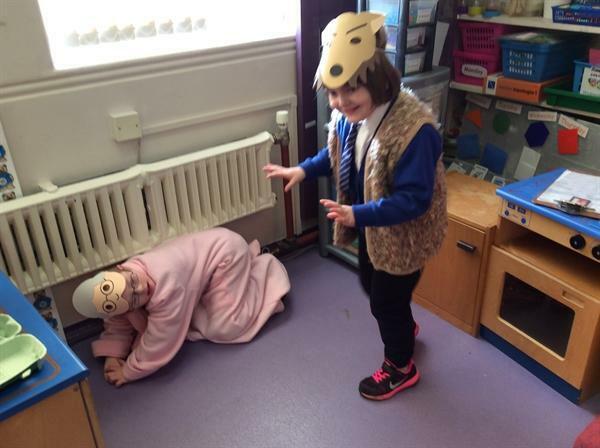 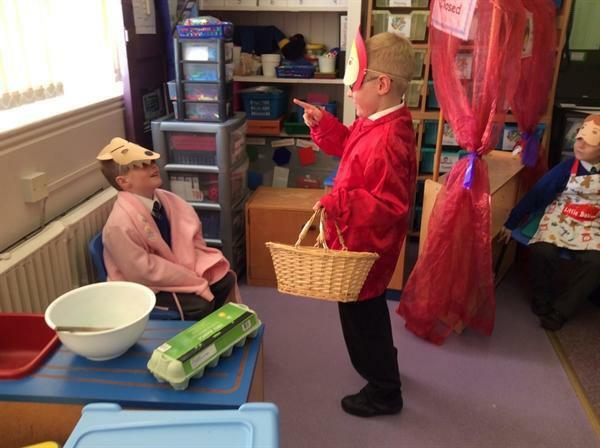 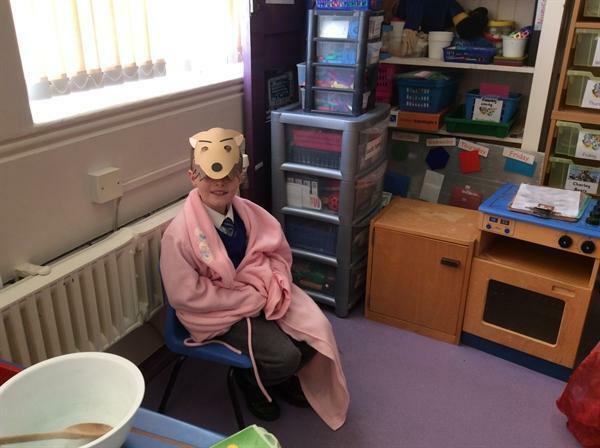 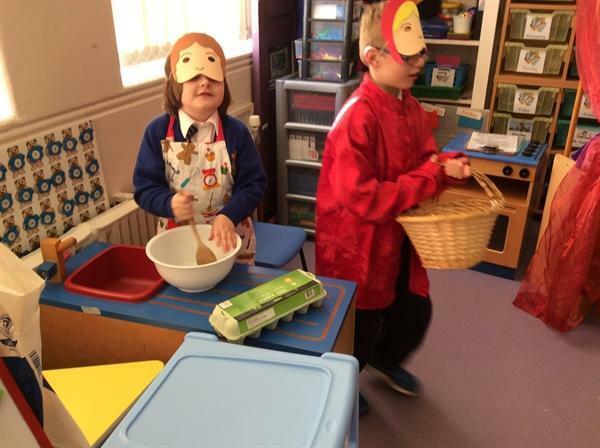 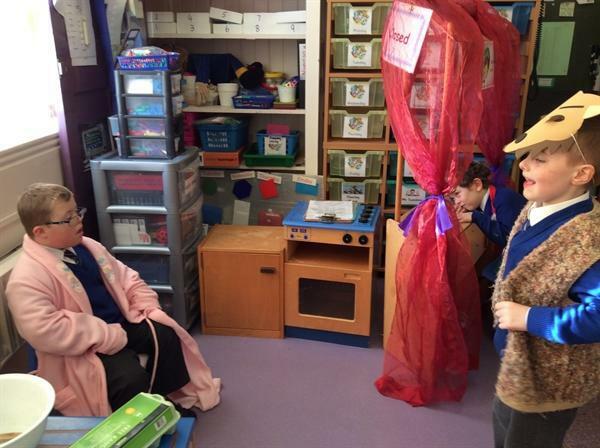 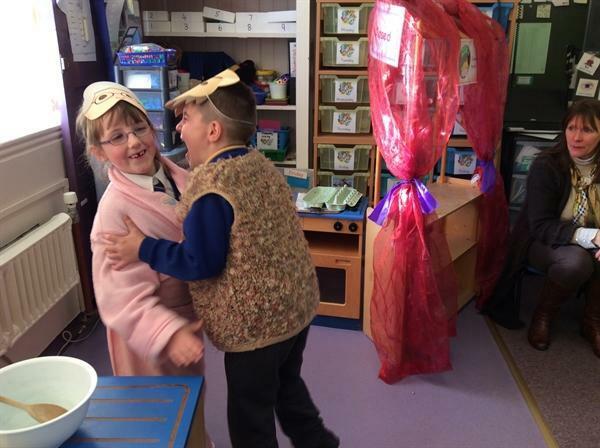 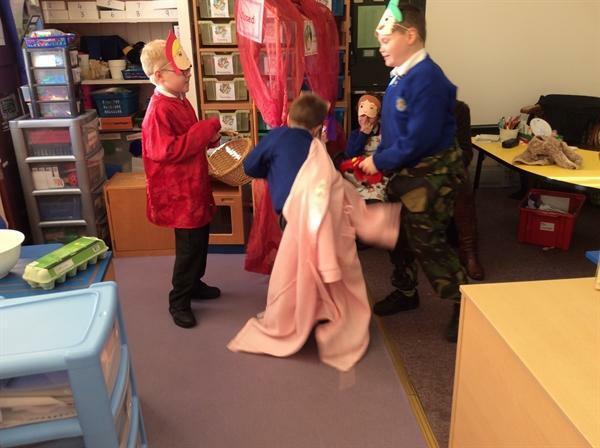 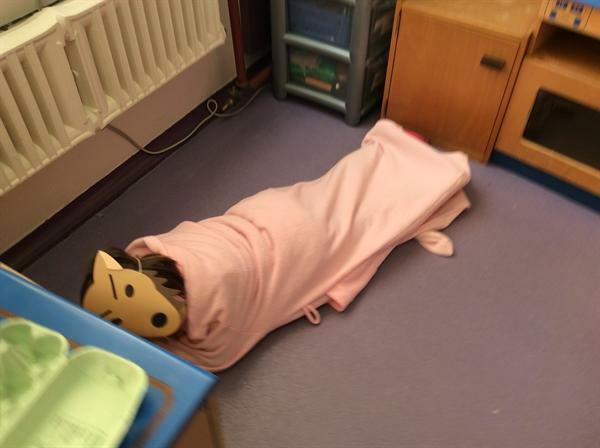 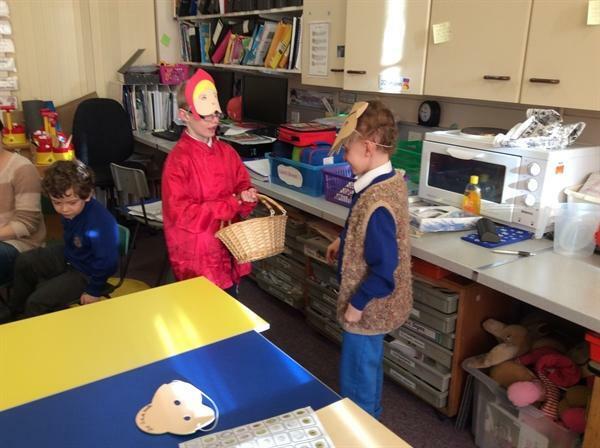 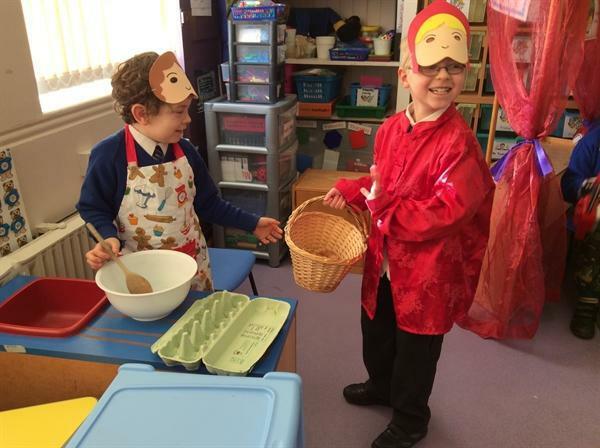 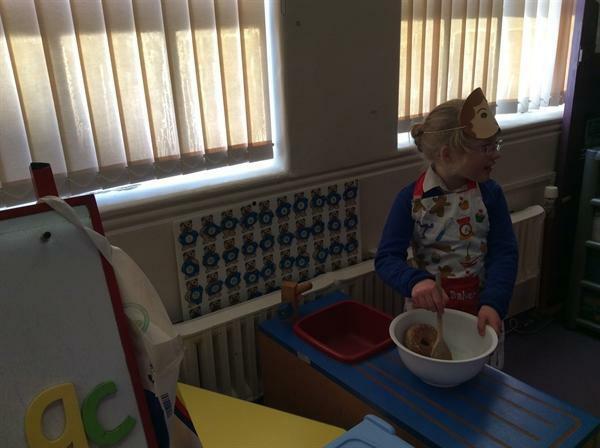 The children have been learning about the story of Little Red Riding Hood and decided to role play the main events. 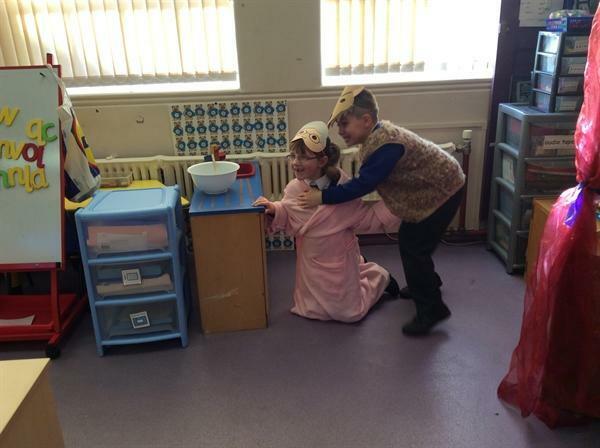 The kids displayed excellent drama skills and were fabulous actors and actresses - well done!